Knauf insulation has become a leading supplier of insulation solutions, with their range including both insulation slabs and rolls. As a family business, Knauf are passionate about the quality of their insulation products and ship them worldwide. Our selection of Knauf insulation range in both price and size, with us offering Knauf insulation for a wide variety of applications. 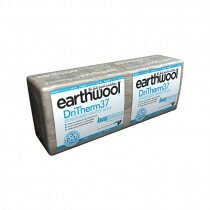 This includes use within roofs and walls, where it provides a high level of thermal insulation. 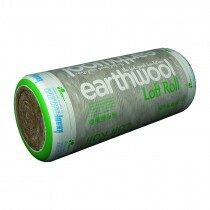 Our range of insulation is also available in both slab and roil form, ensuring easy installation whatever your project. If you have questions about our range of Knauf insulation, simply call our team on 01295 565565. 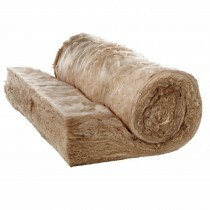 We will assist you in selecting the right insulation for your upcoming project and make big savings with our low prices. 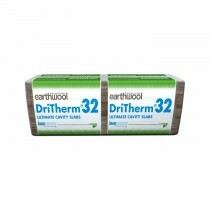 Our fast UK delivery will also allow you to get your insulation fitted as soon as possible.